Nothing tries a 10-year-old’s soul like the chunk of summer at the tail end of July and the beginning of August. The novelty of summer freedom has worn off. The panic that will make them cherish the last week or two of vacation hasn’t yet set in. It’s hot; they’re bored; and the doldrums are in full effect. Adults aren’t immune to the feeling of ennui, either. If you find your mind is idling, there’s nothing like a good book to get you back into gear. This month’s edition of our Marketing Book Worth a Look series is the perfect antidote for the summertime blues: Show Your Work! by Austin Kleon. 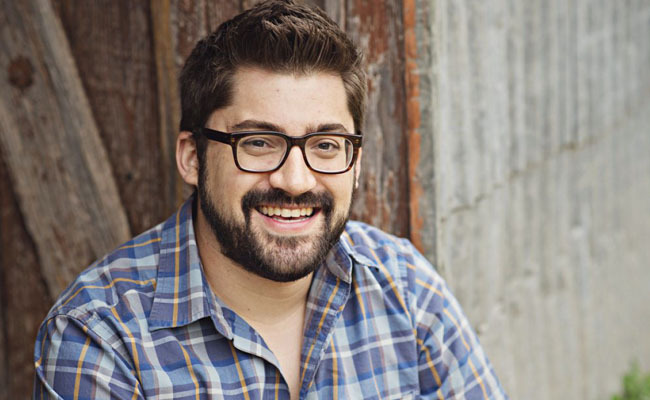 Austin is the author of three best-selling books, two about the creative process and one collection of poetry. He’s given presentations at Pixar and Google, and has also been featured at popular events such as South by Southwest and TEDx. In Show Your Work!, Austin addresses a part of the creative process near and dear to a marketer’s heart: how to find an audience and build a community to support your creative endeavors. It’s an inspiring mix of tactics and philosophy that is sure to invigorate your content creation and distribution. When we think of an artistic genius, we tend to imagine a lone figure feverishly working day and night, shut off from the outside world to produce their masterpieces. 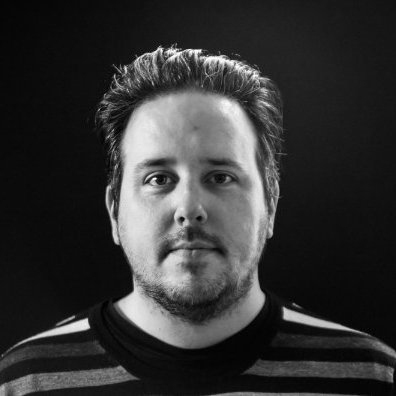 Austin argues for a different view of creativity, one that resonates in the social media age. Many artistic geniuses, he says, were part of a scene (or “scenius,” as he puts it), a connected group that shared their work process with each other, learning and borrowing each other’s ideas to use as building blocks. In a scenius, creativity, transparency, and authenticity combine to enable artists to create their work and connect with an audience. Why Austin wrote Show Your Work! 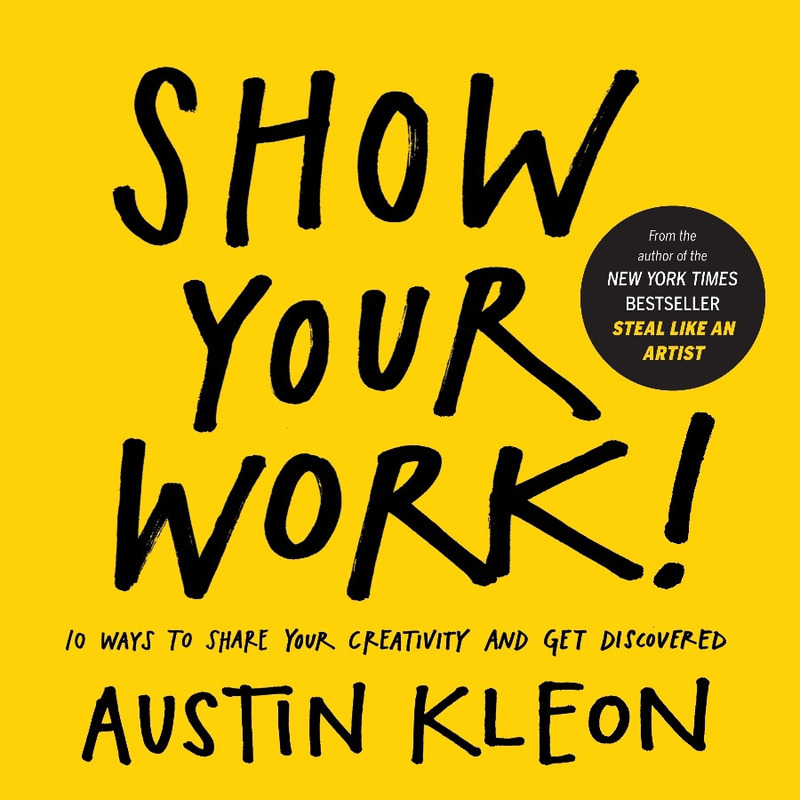 In his first book, Steal Like an Artist, Austin discussed how to borrow (ethically and responsibly) from others to fuel your creative endeavors. Show Your Work! focuses on the other side of the equation. “I wanted to write a book about self-promotion for people who hate the very idea of self-promotion." “I wanted to write a book about self-promotion for people who hate the very idea of self-promotion. Almost all of the people I look up to and try to steal from today, regardless of their profession, have built sharing into their routine,” Austin says. “They’re cranking away in their studios, their laboratories, or their cubicles, but instead of maintaining absolute secrecy and hoarding their work, they’re open about what they’re working on, and they’re consistently posting bits and pieces of their work, their ideas, and what they’re learning online. Instead of wasting their time “networking,” they’re taking advantage of the network." "Instead of wasting their time “networking,” they’re taking advantage of the network." Austin’s ideas on fostering a culture of creativity tie in perfectly with modern content marketing’s goals of creating and amplifying engaging, human-centric, authentic content. And the illustrations are really, seriously neat. “If you share your processes, people will buy more of your product." “If you share your processes, people will buy more of your product,” Austin says. Show Your Work! teaches you how to begin thinking of your work in terms of process, how to share in a way that attracts an audience, and how to weather the challenges of your increased visibility. Austin definitely practices what he preaches; he’s built an audience from the ground up by following the guide he sets out in Show Your Work!. See what you can borrow from his work to start forming your own scenius. Let Show Your Work! get your creative juices flowing, and make sure to let Austin know what you plan to steal for your own work. For inspiring, informative content designed to help you do better work, subscribe to the LinkedIn Marketing Solutions blog.